Warframe is set to receive its largest batch of content since the game’s started its long rise on the market, back in 2013. 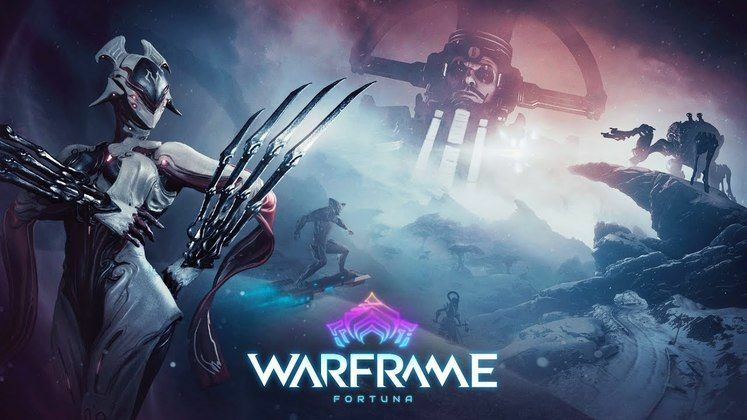 Titled Fortuna, this update will introduce a new open-world zone, as well as too many new activities and additional content to keep count of. 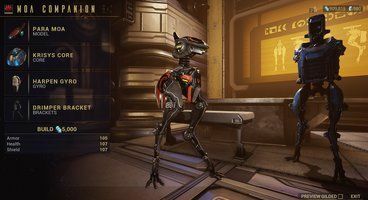 While we’ve known for a while now that Fortuna will be coming sometime early October, developers have been pretty mum about when, exactly, that might be. Silence on the matter has been broken with a cool new trailer telling us that Fortuna is coming before the end of the week. Of the many exciting features that Fortuna is bringing, hoverboards are definitely somewhere close to the top of our list of coolest additions ever, as well as the ability to create your own custom MOA companions. This comes with the added bonus of a universal vacuum module allowing all pets to collect loot for us! 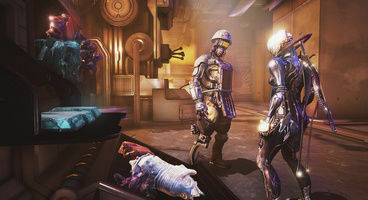 Alongside the reworked mining and fishing minigames, Fortuna will also introduce track-and-tranq, which will allow players to cooperate with the local forces to try and save endangered species of Orb Vallis, said open area. A new and improved Bounty system will also make an entry, turning its previous iteration into something close to Far Cry’s camp capturing functionality. Underground caves will play host to hoverboard races, while the new gore-oriented Warframe Garuda, its signature weapons, and new Corpus/Sentient tech hybrids make an entry as well. Fortuna will be coming sometime before Friday, so stay tuned for more info on the update’s inevitable release!